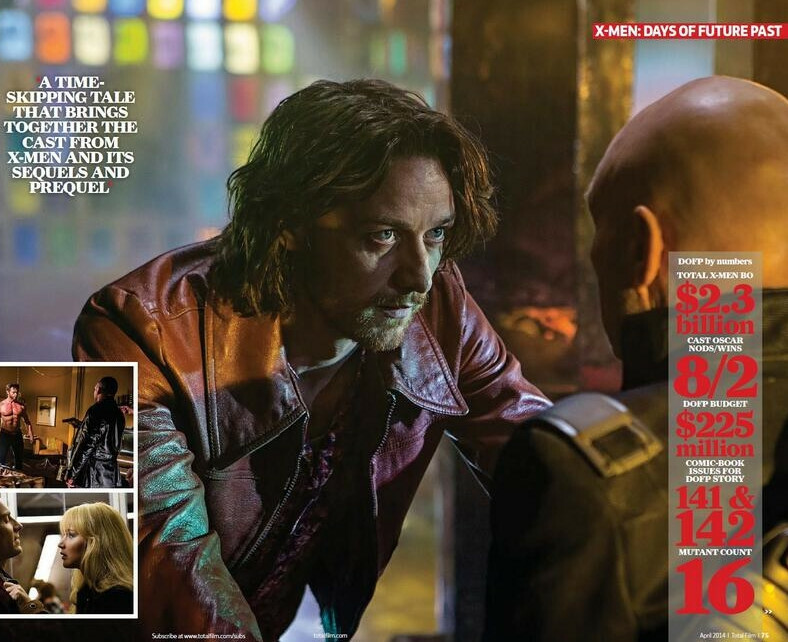 Thanks to Total Film we have a few more photos to check out from Bryan Singer's X-Men: Days of the Future Past. They feature some more images of Wolverine, Mystique, Xavier, and Magneto. The badass looking movie is set to be released on May 22nd. I hope that we get a new trailer soon. I'm really excited about this movie, and I want to see some more footage!